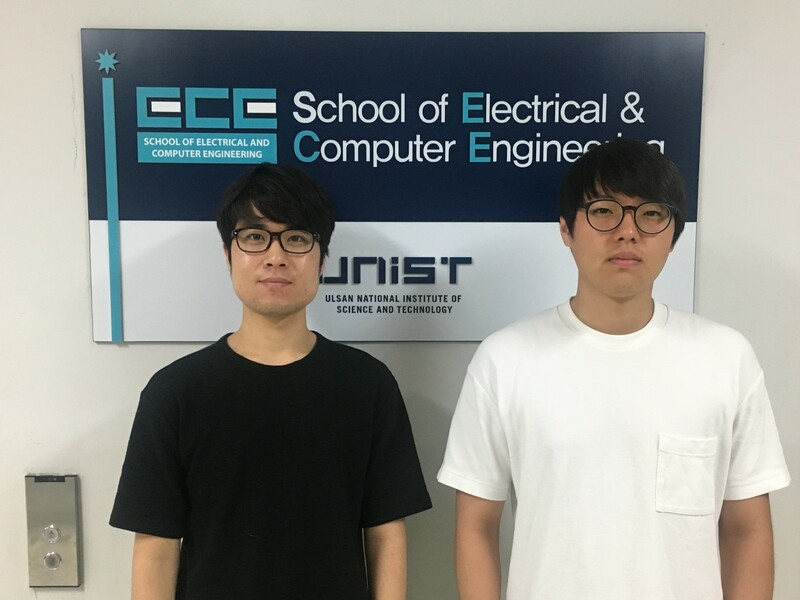 UNIST 컴퓨터공학과 컴퓨터 구조 및 시스템 연구실의 대학원생 김규연, 박진수 학생과 백웅기 교수님의 논문 “Improving the Performance and Energy Efficiency of GPGPU Computing through Integrated Adaptive Cache Management”이 IEEE Transactions on Parallel and Distributed Systems에 ACCEPT 되었다. 본 논문을 통해 저자들은 GPGPU의 성능 및 에너지 효율성을 획기적으로 개선하는 통합 및 적응형 하드웨어 캐시 관리 기법을 제안하였고, 성능 및 에너지 효율성 개선 효과를 정량적으로 검증하였다. IEEE Transactions on Parallel and Distributed Systems는 병렬 및 분산 시스템 분야에서 대표적인 최우수 저널이다.